At Paragon, we are able to produce a wide range of concrete mixes for any given application. Our production facilities and materials meet local county and Michigan Department of Transportation (MDOT) requirements. Our facilities also conform to strict National Ready Mix Concrete Association (NRMCA) standards. 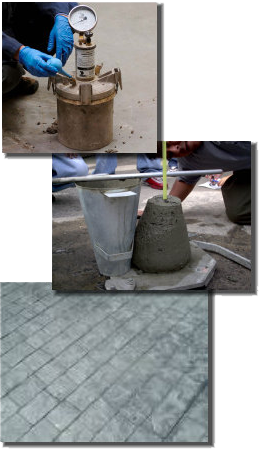 We use the highest quality raw materials to manufacture our concrete. Two American Concrete Institute (ACI) certified technicians are on staff to manage quality control testing and compliance.